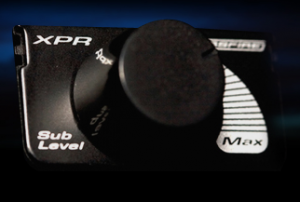 Optional XPR subwoofer level control provides up to 20 dB of adjustment for optimum output, from the drivers seat. Cast aluminum casing and LED on indicator makes finding the XPR easy, even at night or in low-light conditions. 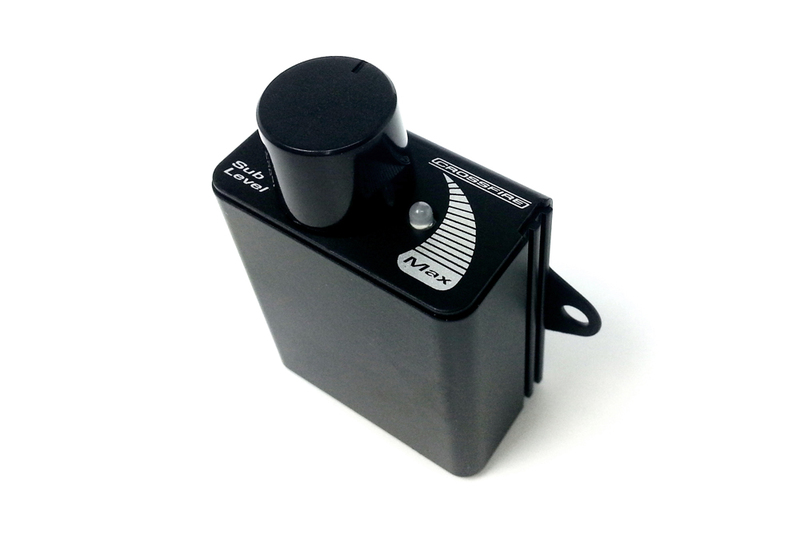 For use with both the C3 and C5 series monoblock amplifiers.